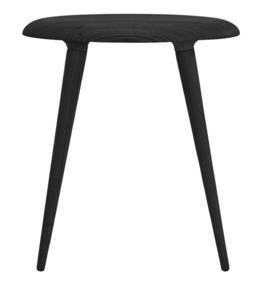 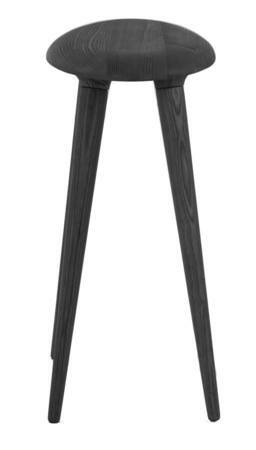 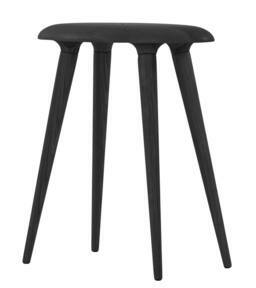 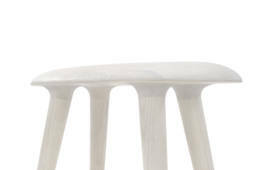 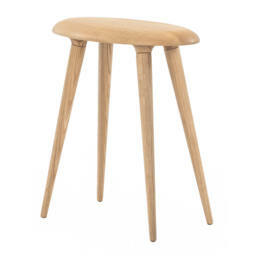 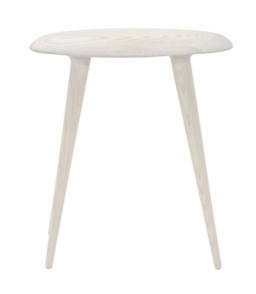 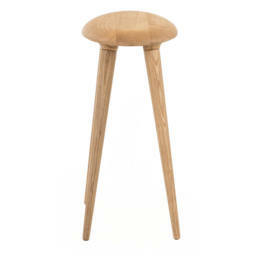 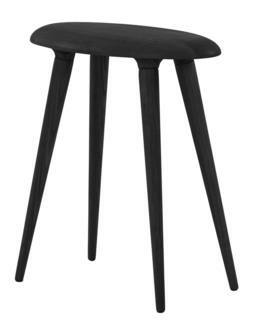 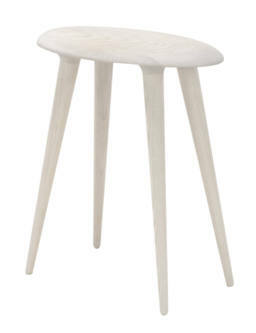 With its light and organic look, the handmade stool NOFU644 is ideal for Scandinavian and minimalistic homes. 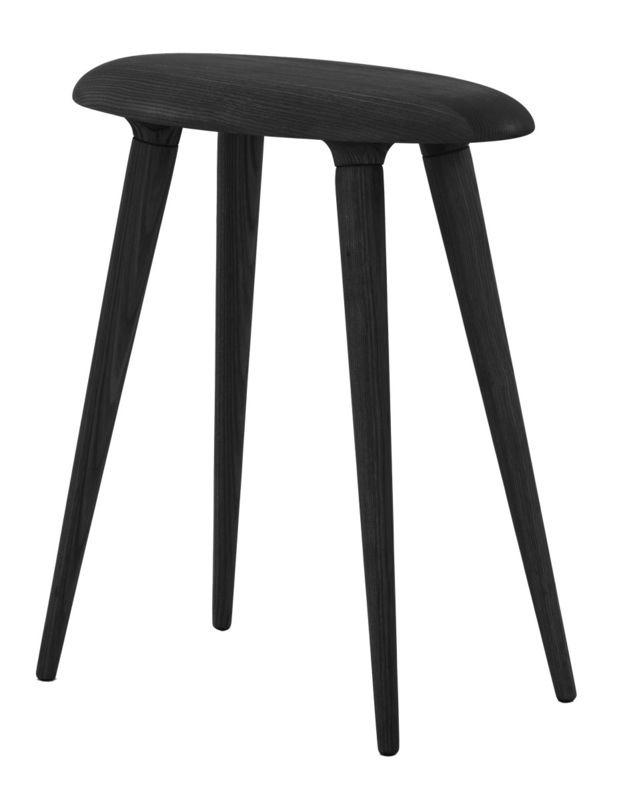 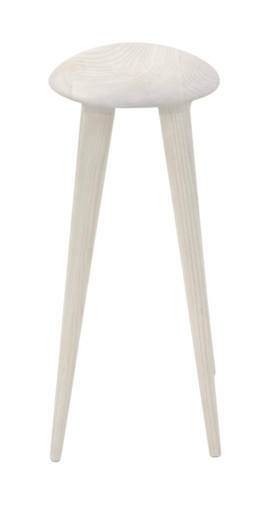 In a classic Scandinavian design style, NOFU644 is beautiful and practical at the same time. 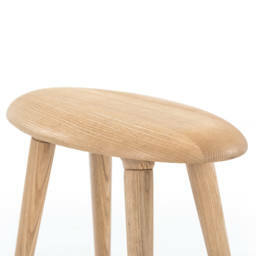 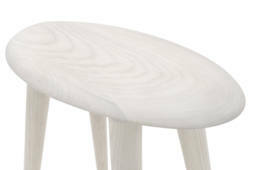 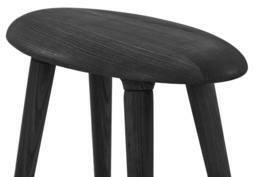 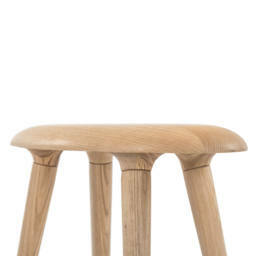 The solid wood stool is coated with layers of PU varnish to make cleaning easy – even if you use it as a footstool. 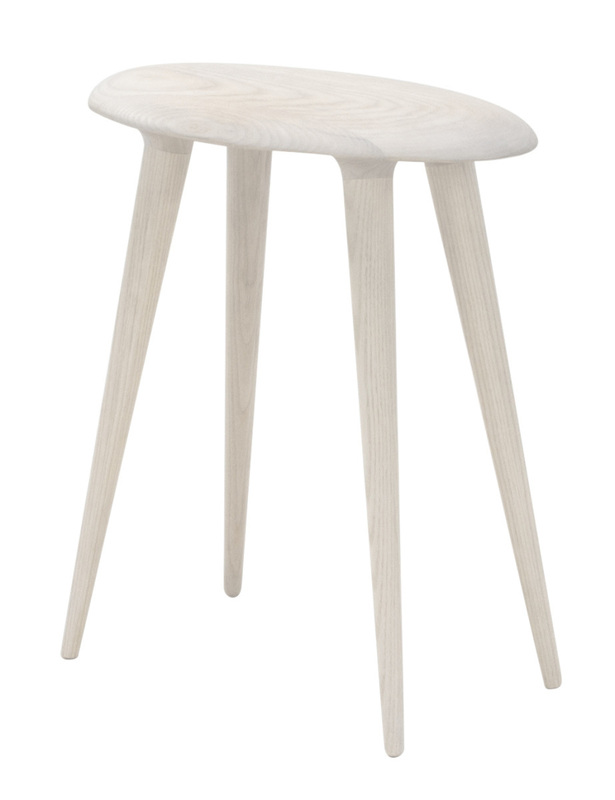 NOFU644 fits perfectly into the Scandinavian décor with its simple and minimalistic look. 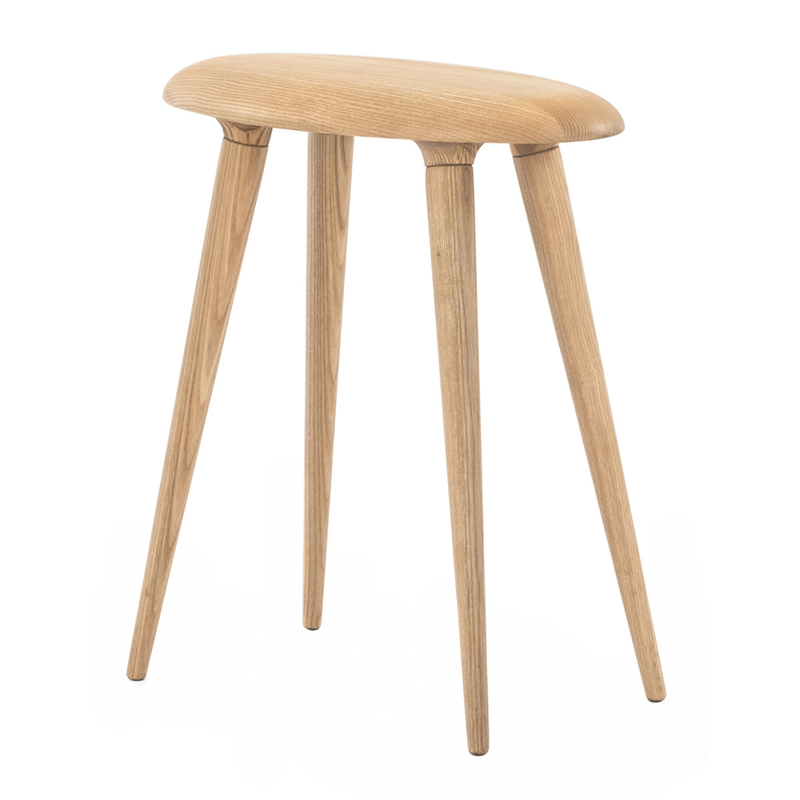 The stool will perfectly fit into the bedroom, the hallway or another place where you need additional seating to rest exhausted feet.